Future Simple: Will. The future simple is also referred to as the simple future. Learn how to use the future simple with will. Keep reading to learn how to use will in the future simple. In English we can use will or be going to in the future simple. Remember, you can download this free English lesson with exercises. Below are some key words that may indicate the use of the future simple with will. 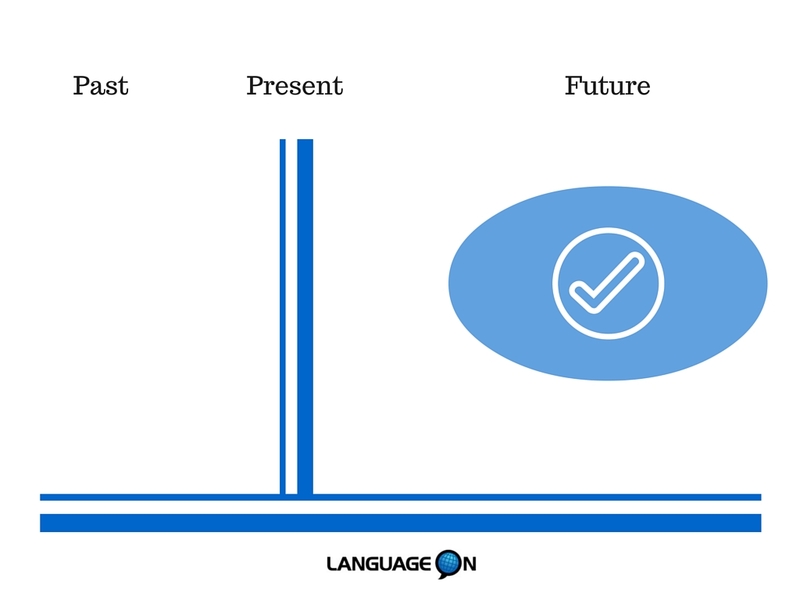 The future simple can be used to describe any time in the future. Do you want coffee? I will make you some. I will help you clean your apartment. I will do my homework tonight. I promise! I will love you forever. I won’t stop loving you. Can I borrow $100? I will pay you next week. I will buy you a souvenir on my next vacation. He will be the next President. The USA won’t win the next World Cup. Complete each sentence with an appropriate form of the verb (PRESENT or FUTURE, AFFIRMATIVE or NEGATIVE). 1. John _____________________ (be) at the party this weekend because he has to work. 2. Kate and Sara _____________________ (go) to the beach now. 3. I am excited for tomorrow’s concert! The pianist _____________________ (play) for two hours. 4. The students promise that they _____________________ (use) their phones in class. 5. Sometimes Dave _____________________ (surf) on the weekend. 6. I think that Mary _____________________ (get) a haircut this afternoon. 7. The weather report says that it _____________________ (rain) today, so we can go to the beach. 8. Tom ____________________ (be) usually happy, but today he ____________________ (be). He is crying. 9. Jane _____________________ (study) Japanese next month. If you have any questions, just comment below and I will answer you. I hope this lesson helped you learn how to use the future simple with will.